One of the most frequently asked questions from brides, especially destination brides, is where they should get married in Charleston, SC. 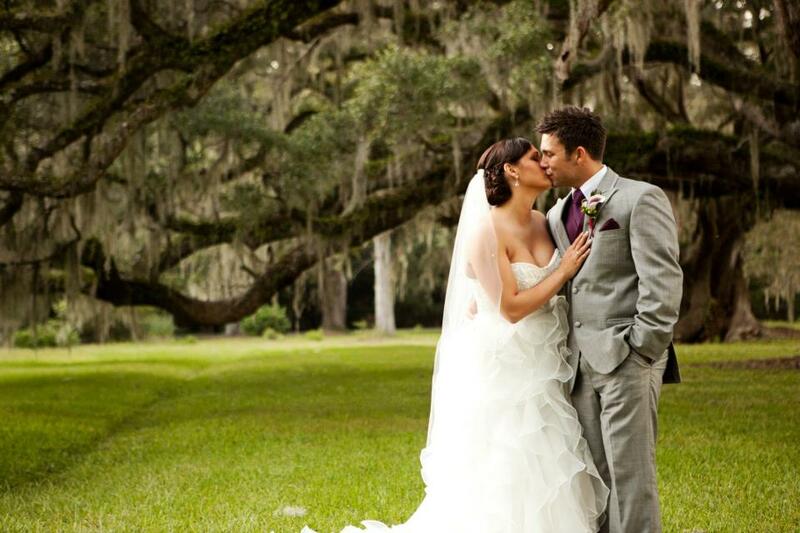 As a Charleston Wedding Planner, one of the most popular venues is the Carriage House at Magnolia Plantation and Gardens. 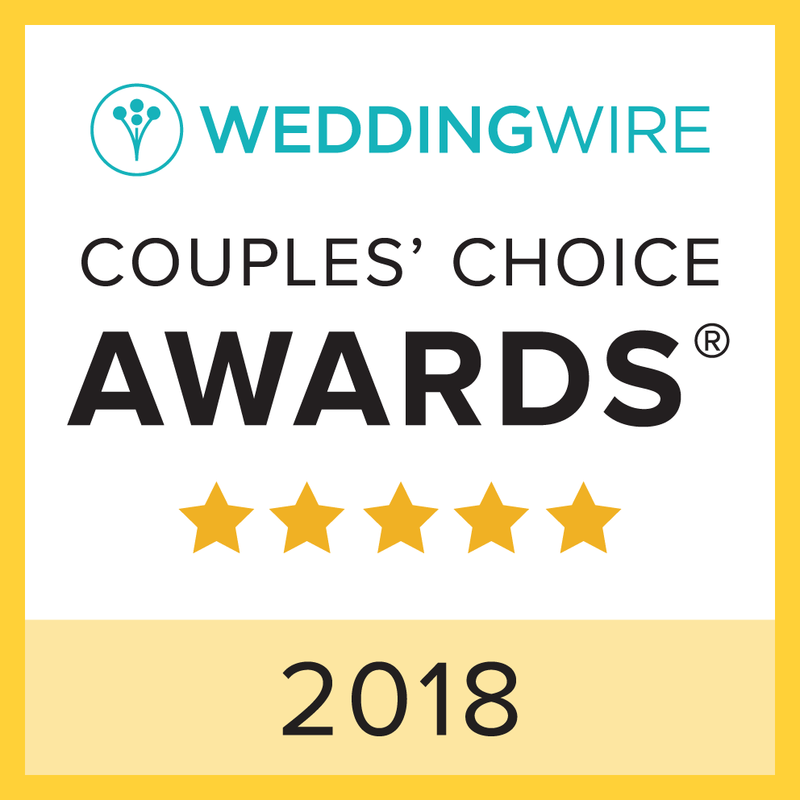 With nearby parking for all guests, accommodations right down the road, and even a separate bridal suite next to the venue, this is one venue you don’t want to miss! 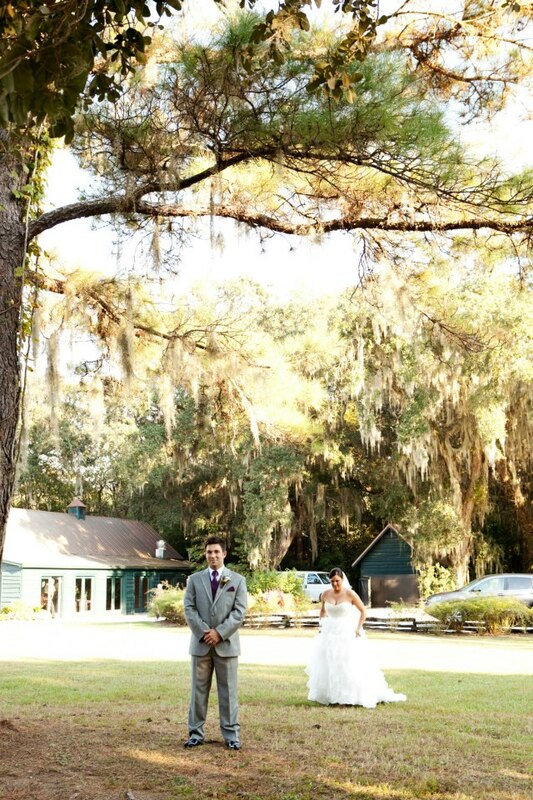 The Carriage House is a beautiful place to have an outdoor ceremony. 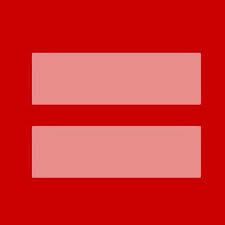 On site, there are two main spots where brides tend to get married. These are facing river and by the huge historic oak tree. Both places on the lawn are gorgeous locations are gorgeous and the lawn itself can hold over 400 guests! Carriage House lawn is great for first look photos. Beautiful oak trees make a fantastic backdrop. The Carriage House not only has beautiful areas for a wedding ceremony, but also for a cocktail hour and reception. If a bride is interested in having her cocktail hour outside, the Carriage House has a beautiful patio attached to the building. This patio has places for cafe lighting to be hung, a fire pit for a s’more station, and it is conveniently located near the built-in bar inside the Carriage House. As a Charleston Wedding Planner this is one of the highlights about the venue. 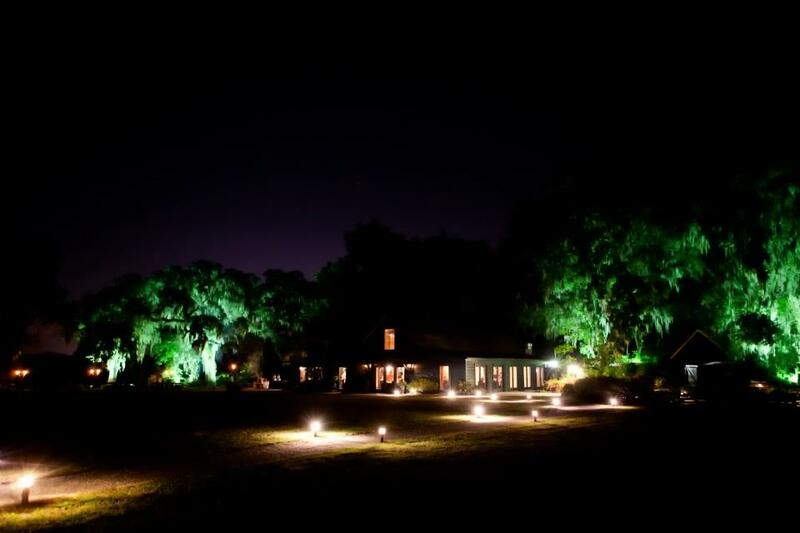 The Carriage House lit up at night is stunning. The venue includes the night lighting shown above. For the wedding reception, the Carriage House can comfortably fit 150 guests, seated. 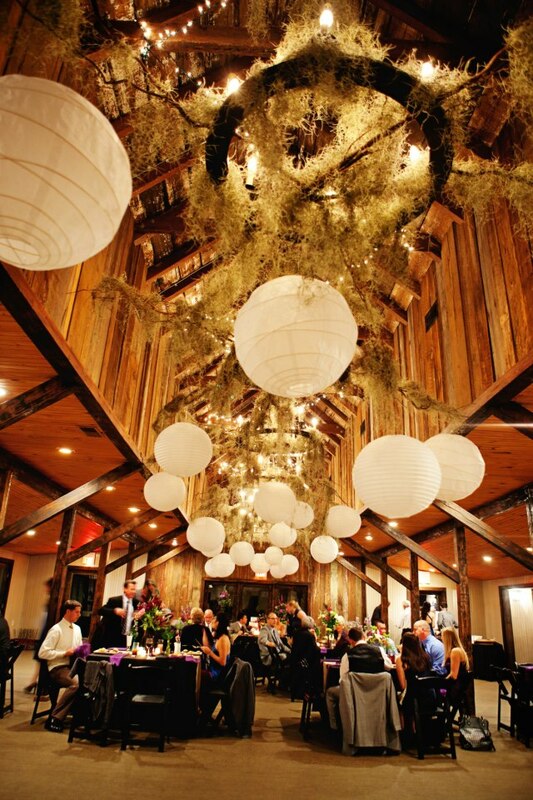 It is a great venue for a beautiful rustic wedding, with many ways to decorate. A lot of brides now love the idea of draping. 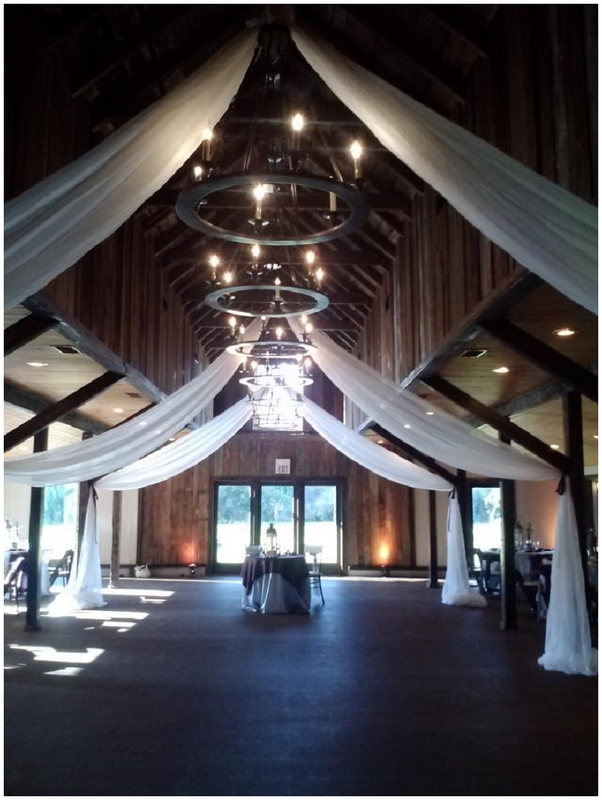 The Carriage House is a fantastic venue for draping, whether it is behind a sweetheart table, from the chandeliers, or even from the posts on the side, Charleston Wedding Planner, Tanis Jackson can provide this service as well! 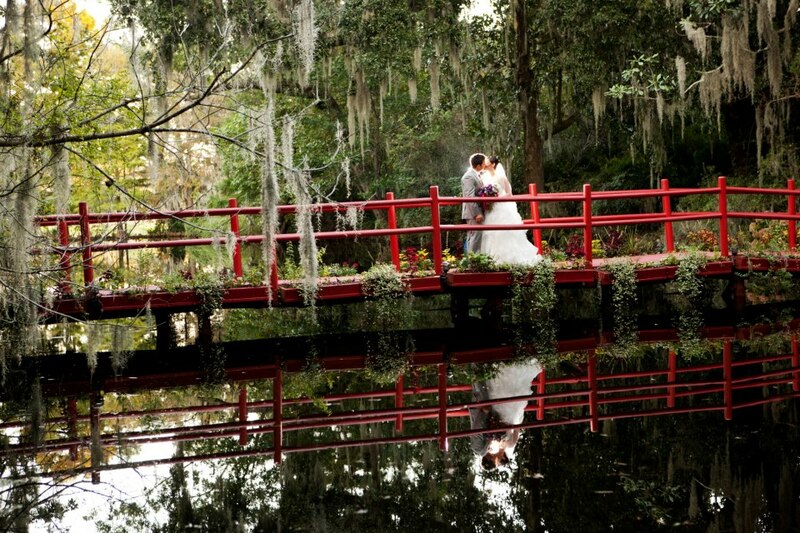 Contact us today to be your Charleston Wedding Planner!